Welcome to AMR Plumbers Chester, providing a full plumbers service in and around the Chester area. We service the domestic and commercial sector with a complete plumbers service. 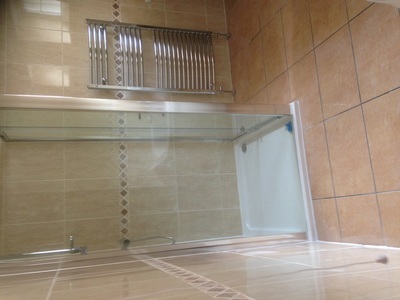 AMR Plumbers provide the following services, click the relevant link to visit that page. 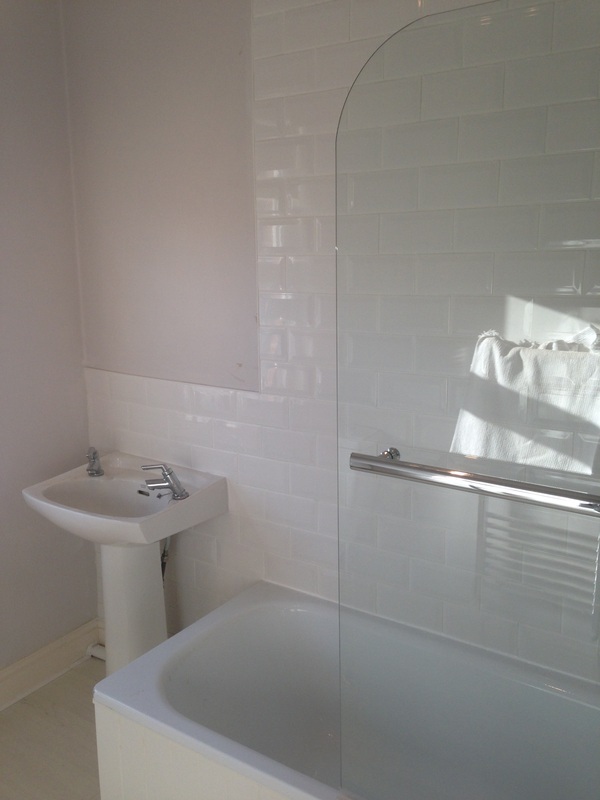 AMR Plumbers install bathrooms all over Chester and the surrounding towns, we are expert bathroom fitters in Chester with over a decade of building bathrooms to order. 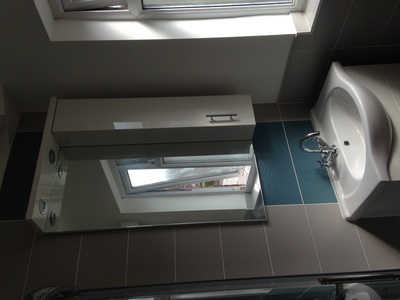 You can buy your own bathroom suite and tiles and we are happy to help you buy your own bathroom furniture and we can then just come along and fit for you. 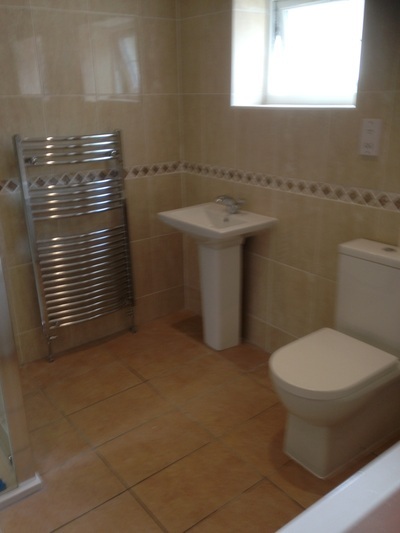 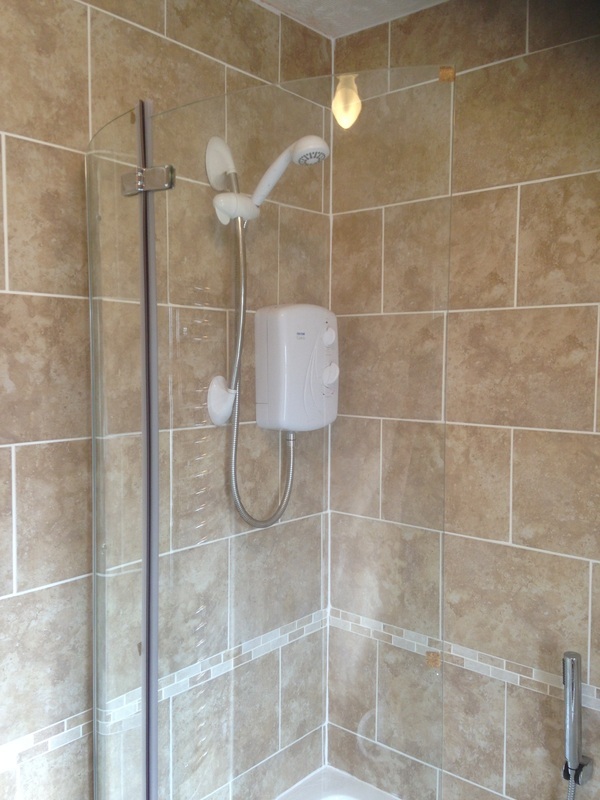 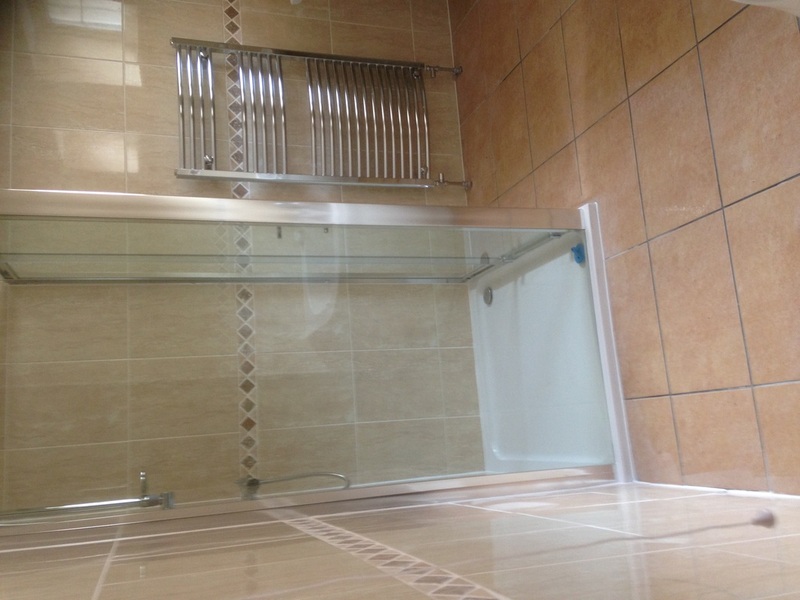 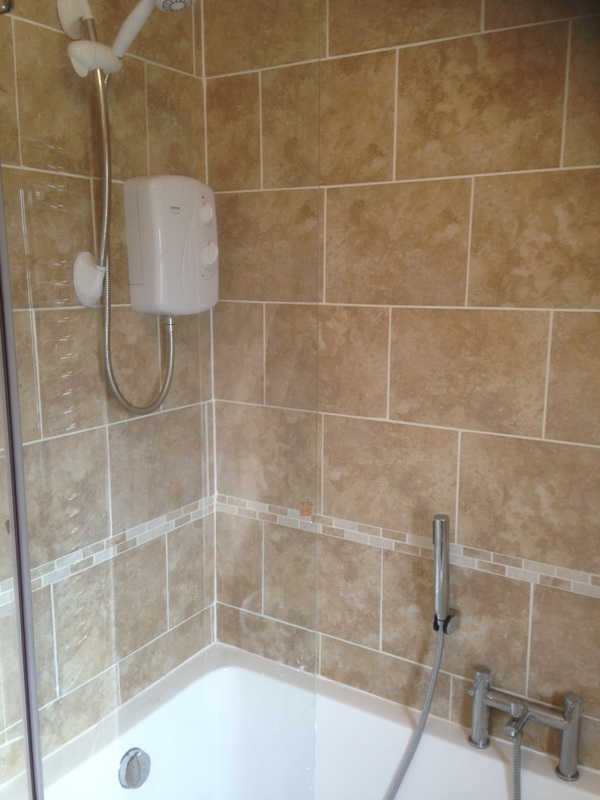 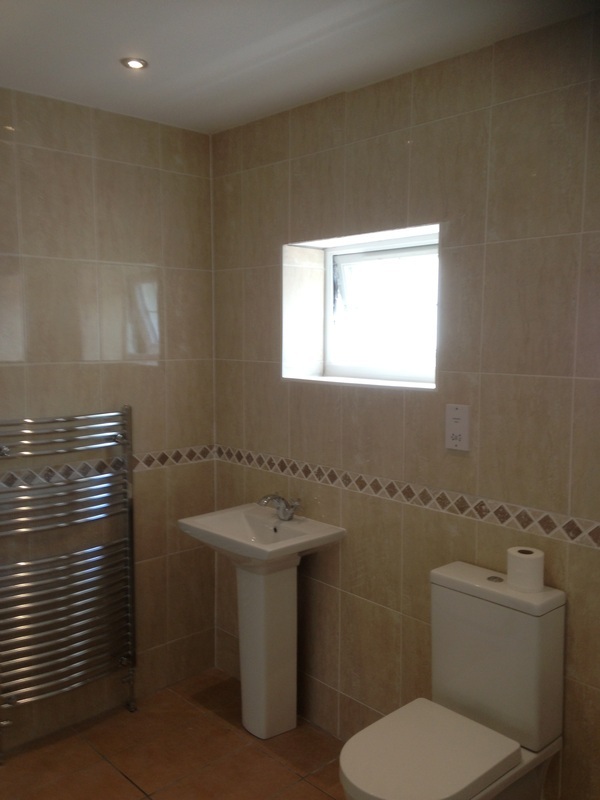 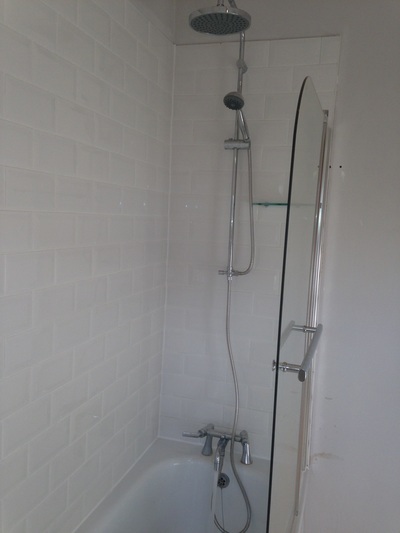 Many of our bathrooms have been built from scratch, however we are also on hand for bathroom repairs. 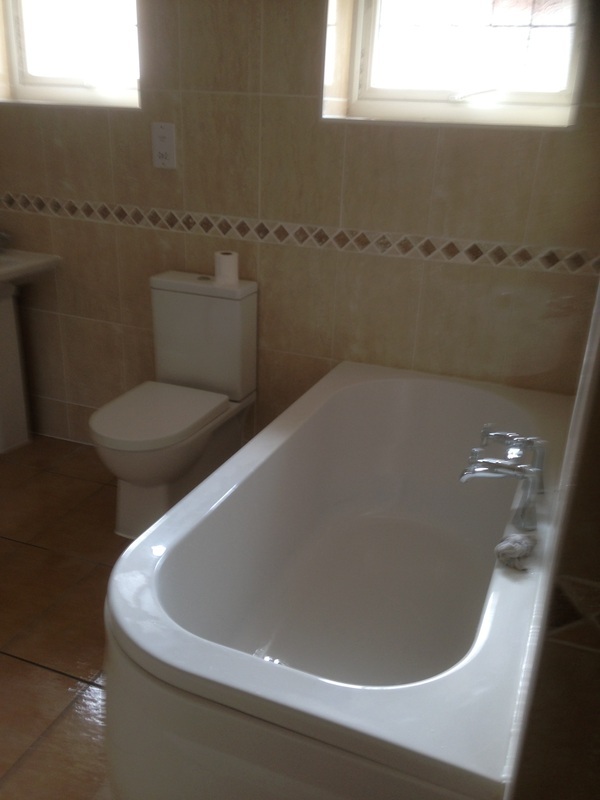 get your free bathroom quote online today!